LIMA — To better retain professionals in the community, the Allen Lima Leadership group has decided to expand existing ambassadorship programs to benefit a larger range of professions and businesses. The program was one of three prepared by the Allen Leadership Class of 2019 to become the class’s impact project. It was chosen as the “winner” of the class by ALL’s board this Friday. With the planning done, group spokesperson Dr. Matt Owens said the next step is to move the original vision to its “operational state” this spring. In other words, the new program should help professional couples and families better ingratiate themselves into the community. As is often the case, one individual in a couple may find work in Lima, but the husband or wife accompanying that individual will have issues finding work in their professional fields. By creating an ambassador program, those individuals will be better connected with those places or people looking for such particular skill sets. In theory, such a program will help with job retention in the region and reduce recruiting costs, as replacing those in mid-range and high-skill positions can end up costing anywhere from 20% to 213% of that position’s salary. Owens said the 2019 ALL class would become the first group of those acting as Lima’s ambassadors by expanding on existing ambassador programs organized by the Lima Young Professionals group. The goal, Owens said, is to ensure those who enter the ambassador program will then become ambassadors in the future to make the program self-perpetuating. The other two class projects presented by the ALL 2019 class included programs expanding pre-school courses and offering mental health first aid classes to interested businesses. Board President Scott Unverferth said all three groups in the class gave solid presentations and even though the ALL board eventually chose the ambassadorship program, the vote was still very close between all three options. 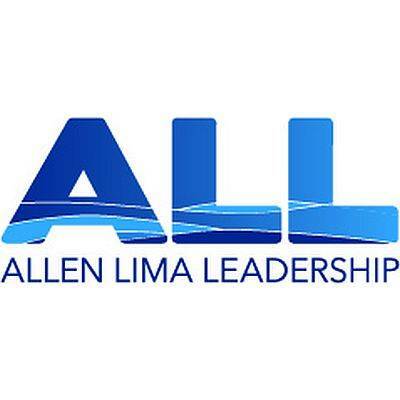 “Allen Lima Leadership has always been an organization that has worked to make our community a better place to live, work and grow. This Community Impact Project will, in this same spirit, make our region even more attractive,” Matt Childers, executive director of ALL, said.